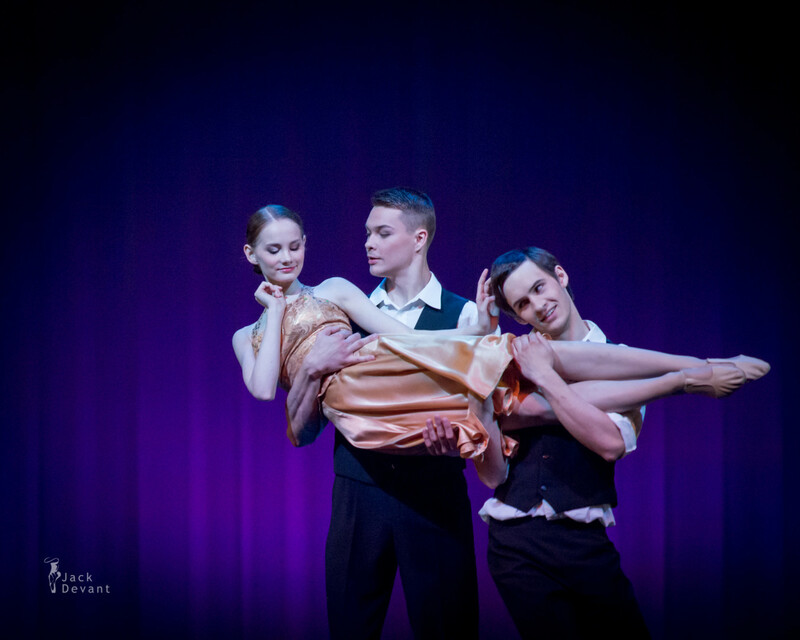 Anna Roberta Lahesoo, Ragnar Soonik and Pavel Vjunenko in Only You. Music by Elvis Presley / The Platters, choreography Marina Kesler, répétiteur Kaja Kreitzberg. 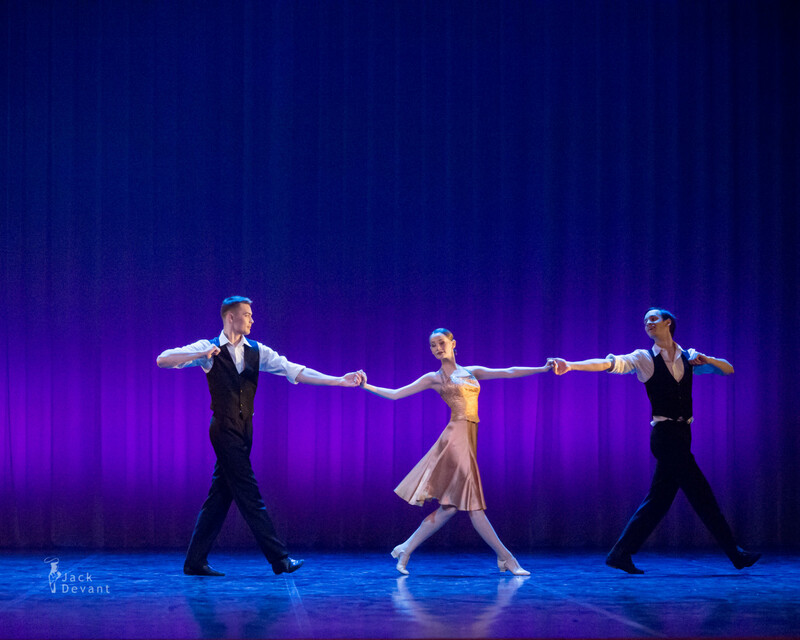 Shot on 29.5.2015 in Estonian National Opera, Tallinn Ballet School 2015 Gala dress rehearsal. Marina Kesler is Estonian choreographer. She graduated from the Tallinn School of Choreography in 1988 from the class of Tiiu Randviir and joined the ballet troupe of the Estonian National Opera. In 1992–2010 she worked as a teacher at the Tallinn Ballet School. 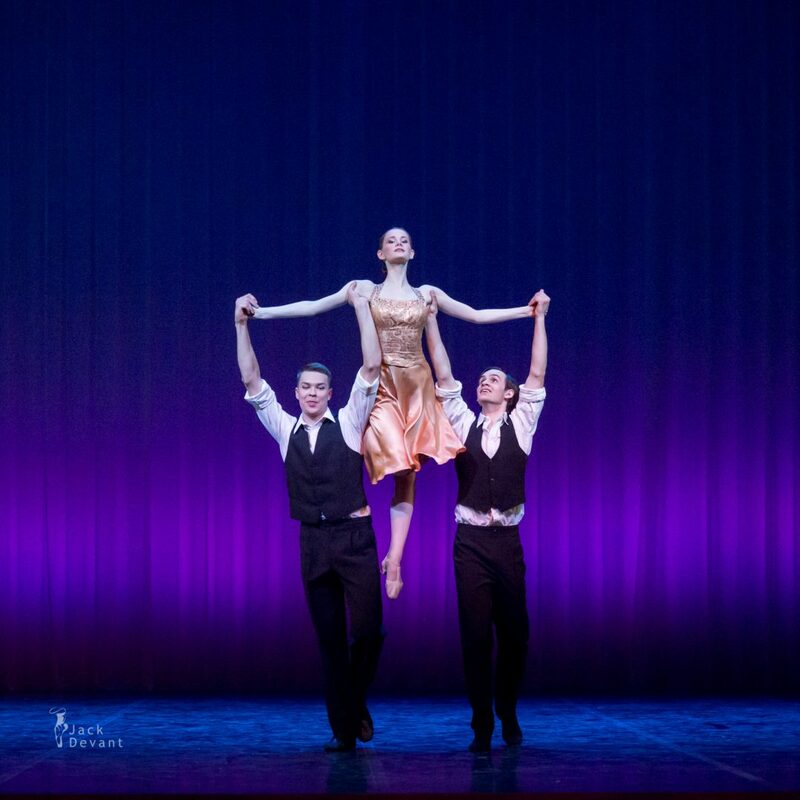 Since 2010 she works as a repetiteur at the Estonian National Ballet. In 1997 she obtained master’s degree from the Russian Academy of Theatre Arts (GITIS, Moscow). She made her debut as a choreographer in Helsinki in 2000.